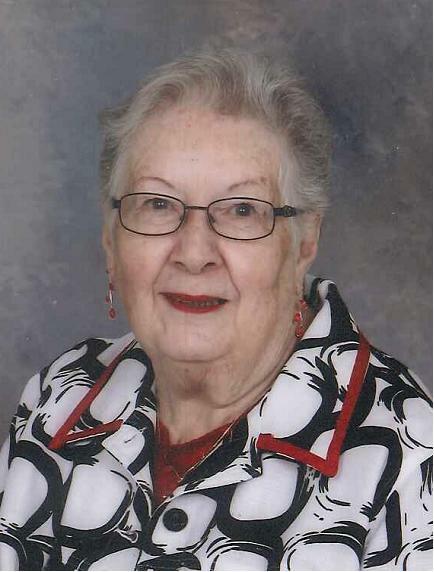 Nadine Graham, late of Weyburn, SK passed away January 16, 2019 at the age of 81 years. Nadine was predeceased by her parents: Leonard and Christina Graham; sister-in-law Nancy Graham; niece Shelley Mae Graham. She is survived by her sister Saundra (Morris) Corkish and their son Pat (Kellie) and their children Robyn and Chad; her brother Harold (Elaine) and their children: Shawn (Cindy) and their children: Colby and Mackenzie; Sheldon (Kathy) and their sons Taylor and Ethan. A Graveside Service will be held at a later date at Wawota Cemetery, Wawota, SK.